This article needs images! If you have any images of the things detailed in this page(whole guide), please add them to this page. 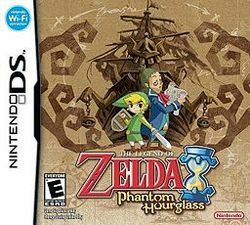 The Legend of Zelda: Phantom Hourglass was released in 2007 for the Nintendo DS. 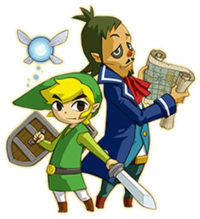 It is the sequel to The Legend of Zelda: The Wind Waker, and shares a similar cel-shaded style. This page was last edited on 27 May 2016, at 03:41. This page has been accessed 89,109 times.